As a valued member in our RiseBall 360 program, you are cordially invited to take part in our Pre-Camp Seminar brought to you exclusively by DIAMOND to BOARDROOM! 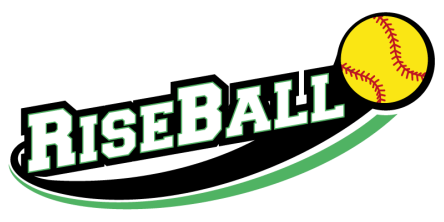 Our Pre-Camp RiseBall 360 seminars take place prior to the opening of each of our camps. Our 2017 seminars will be a continuation of our series "Building your Personal Brand for College Bound Athletes". 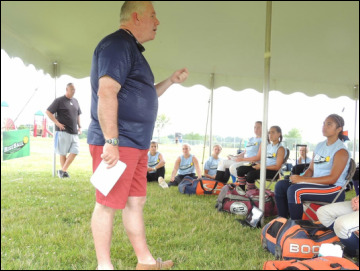 Register and join us in one or more of our camps for an outstanding "Softball for the Body and Mind" experience!